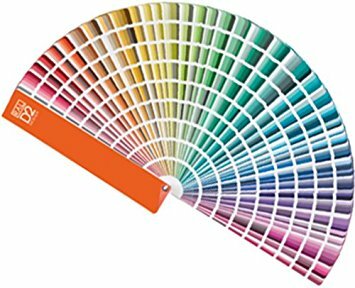 Macpherson Eclipse Emulsion Interior water-based matt finish. 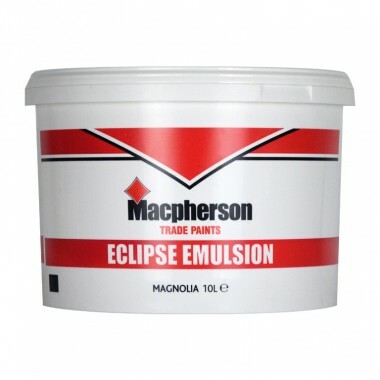 Macpherson Eclipse Emulsion is an Interior water-based matt finish. High moisture permeability allows application to new plaster and render before the drying process is complete.